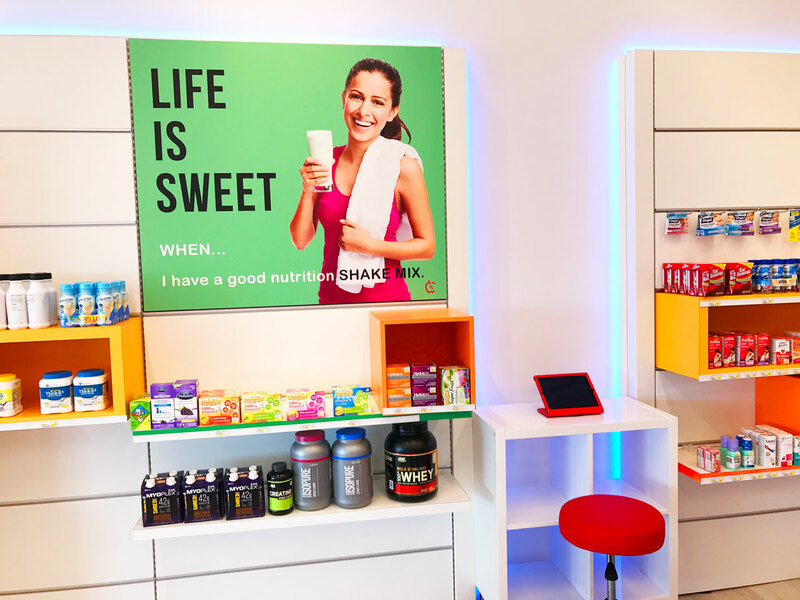 MISSION: Innovate and Create the Next Generation of America's Retail Pharmacies based on In-Store Customer Experiences! See how we are meeting the I.D.E.A.S (Interactive. Destination. Engagement. Aesthetic. Service) framework below. We thought it would be nice to create an interactive engagement at the point where the consumer makes self-care healthcare decisions. This is mostly along the pharmacy over-the-counter drugs aisle. So we developed an interactive self-care healthcare application installed on tablets located next to the pharmacy shelves. We also thought it would be nice for patients to interact with the prescription the pharmacist is currently filling for them while waiting. 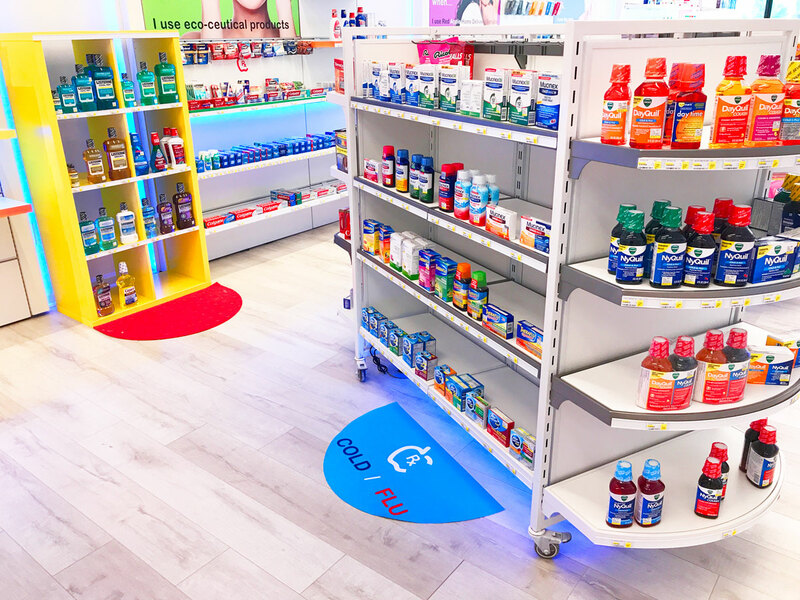 The patient goes to a tablet in the Wellness Bar, enters a code and learn more about the prescription the pharmacist is filling for him or her while it is being filled - Uses, side effects, what to avoid, how to take it, images, color, and so on. If there is a problem, the patient can notify the pharmacist right then and there. 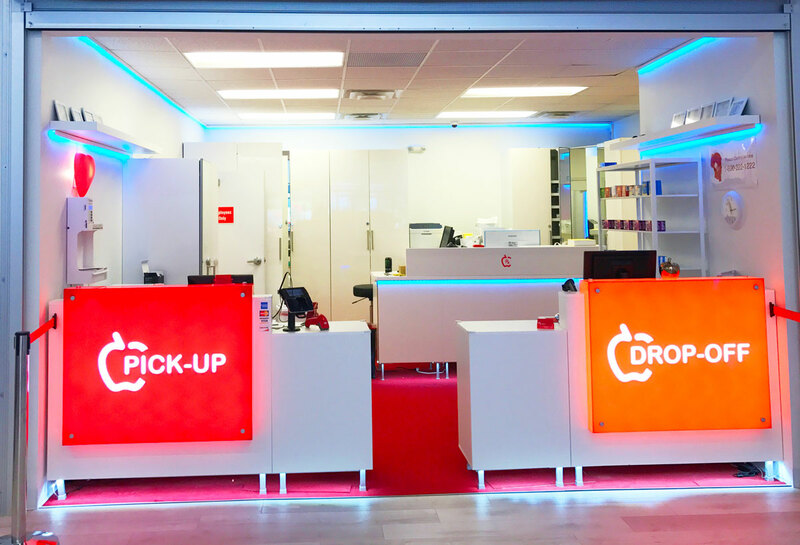 We figured this will increase patient's understanding of the medication they are about to take, reduce medication and dispensing errors, and improve adherence to medications. We do not exist to sell products. We are here to provide health care. We see a Pharmacy as a life saving destination that should not be tucked among groceries or other merchandise. 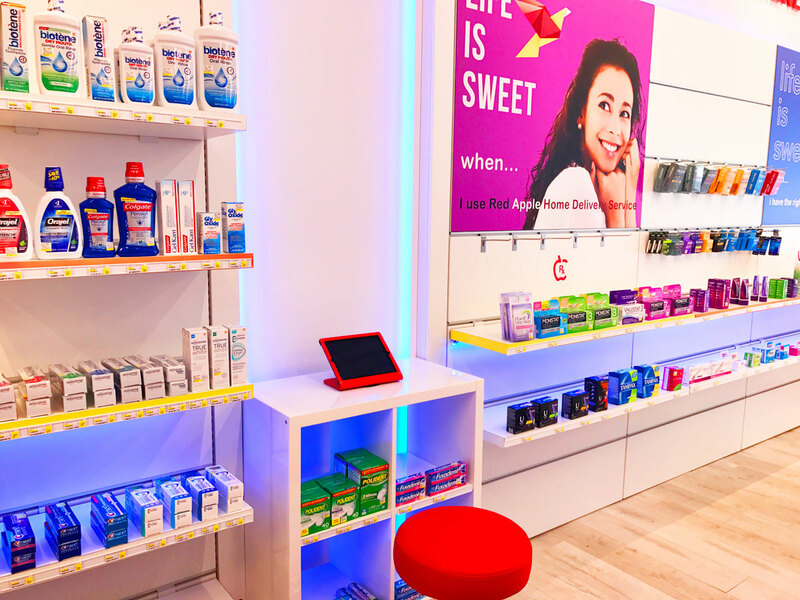 Pharmacies should be a destination for retail health care - Nutritionists on site, wellness experts, smoking cessation, weight loss programs, diabetes experts, blood pressure control and a place for self-care health care. It would be nice to meet the retail health care consumer at the same wavelength they operate on. With in-store experiences. If you have the flu or a cold and your head is pounding. At the pharmacy aisle, so many things to choose from. Won't it be nice to have an application that you can put in your symptoms and it suggests what to get? That is what we did - Interactively. You should not have to stand in the aisle and read those tiny-worded drug information that drug manufacturers had to squeeze into the package to meet legal requirements. 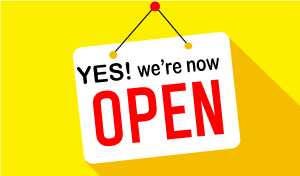 We have done all that work for you and more! We develop interactive tools that provide actionable steps to reach a good health care decision. Pharmacy chain retailers spend millions of dollars on curbside shopping or drive-through. Why? Because they have no in-store experience to offer. Their argument is that today's customers are not patient. Yes. They have no patience for inefficient, stressful in-store experiences, bad customer service, wasted wait times. So they would rather choose curbside or just drive through. 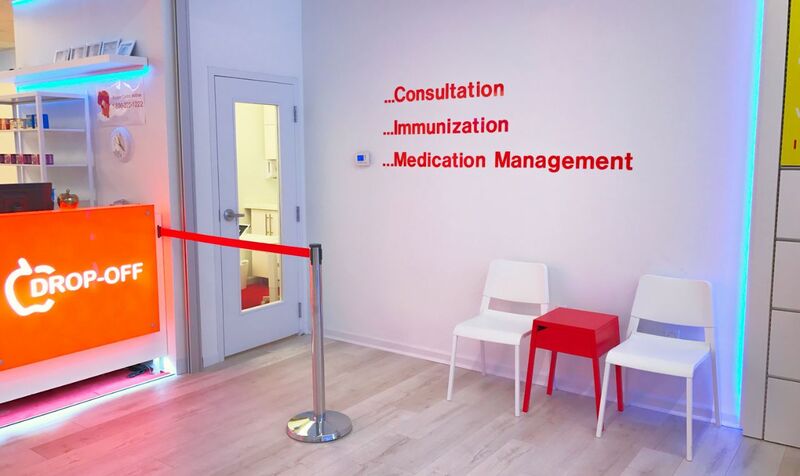 We are innovating the next generation of pharmacies. From store design to lighting, comfort, ambience. See our Pinterest pages to see what drives us. How can we innovate to better serve our customers in sickness and in health? Great service is our mission, our dream. but we know that dreams don't work unless we do. So we are working and innovating hard at making this dream come through every day for our customers. We may not have the financial resources to do great things. But we will do small things in a great way. It will add up very fast to great! 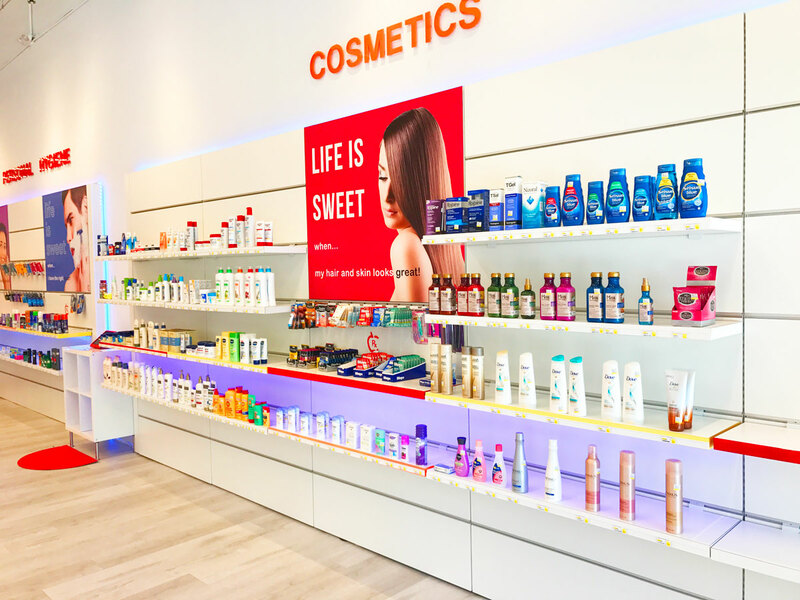 Freedom is what we felt the day we quit our jobs at chain drug stores to start innovating the next generation of America's retail pharmacies. The innovations the chain drugstores had in their pipeline was making Pharmacists become telemarketers or giving away free antibiotics. To them, that was customer experience. We disagree. 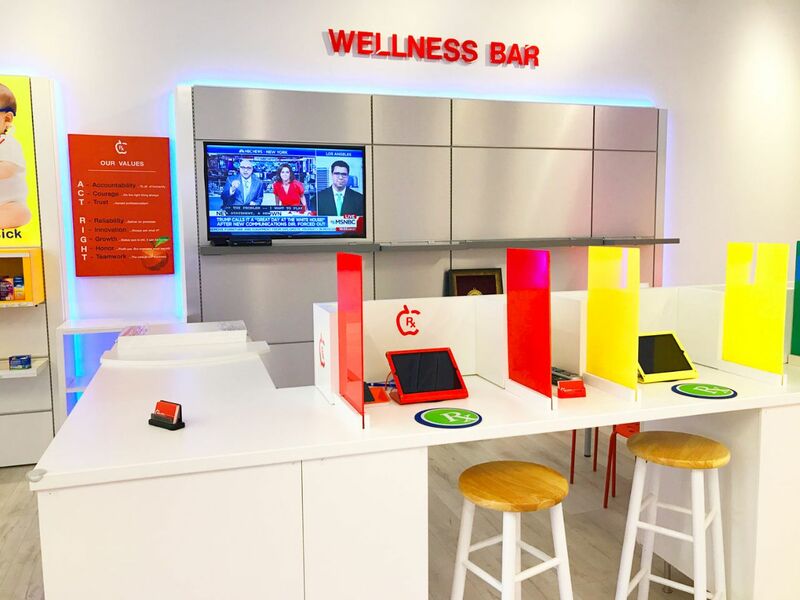 We are creating the next-generation of America's Retail Pharmacies based on customer in-store experiences at Red Apple Interactive Pharmacy. 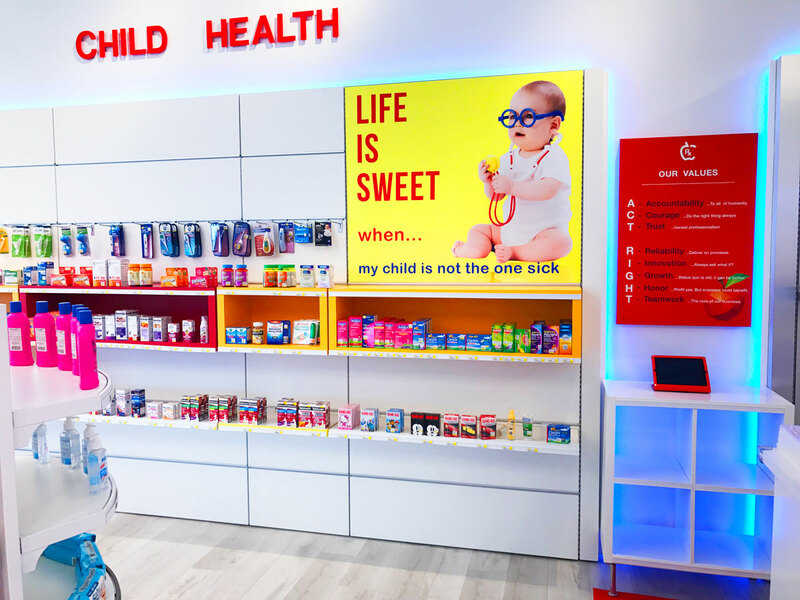 Please support our effort to prove this concept of interactive retail pharmacy and save US consumers billions of dollars in wasted and unneccesary healthcare expenses. Thank you. If you like what we are doing, please share this with your friends and family using the social media buttons below!